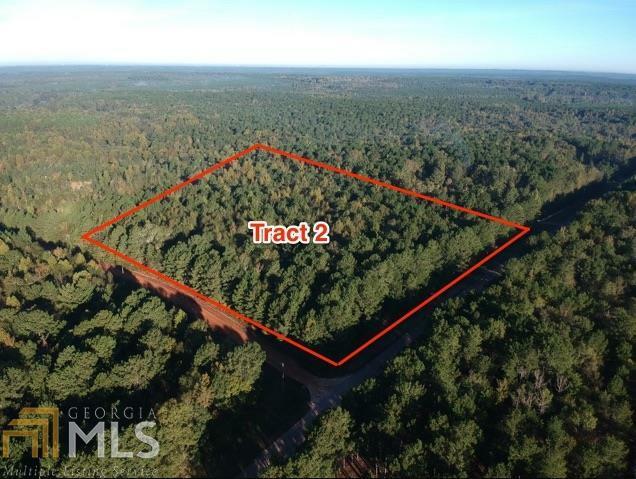 Two beautiful building sites in Meriwether County on Wallace Road. 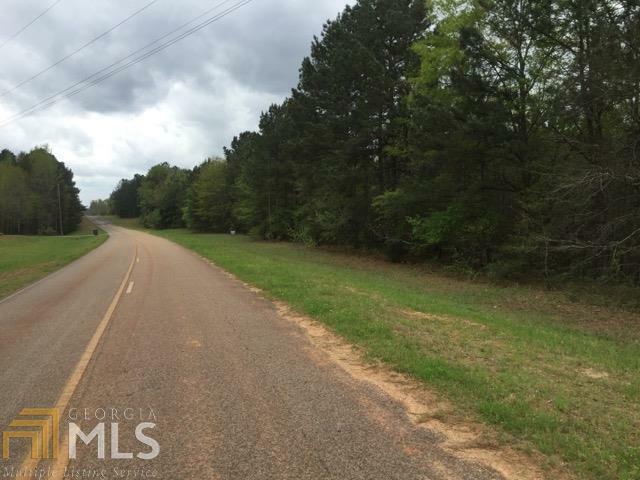 Minutes from Pine Mountain, LaGrange, Greenville and Callaway Gardens. Property is level to rolling with several nice building sites. 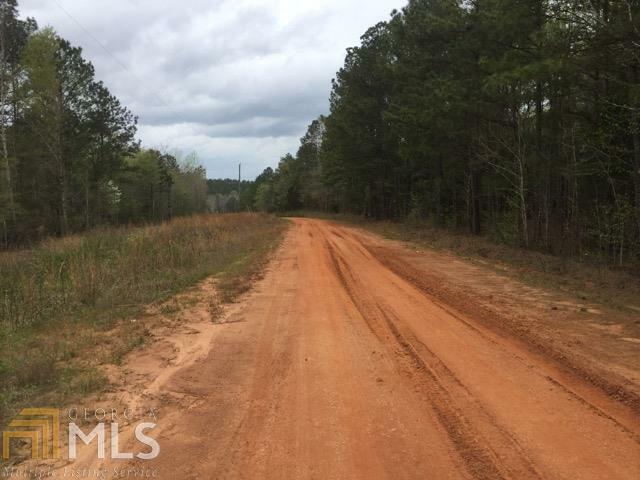 Each tract has paved road frontage on Wallace Road and County dirt road frontage on Neal Grier Road. 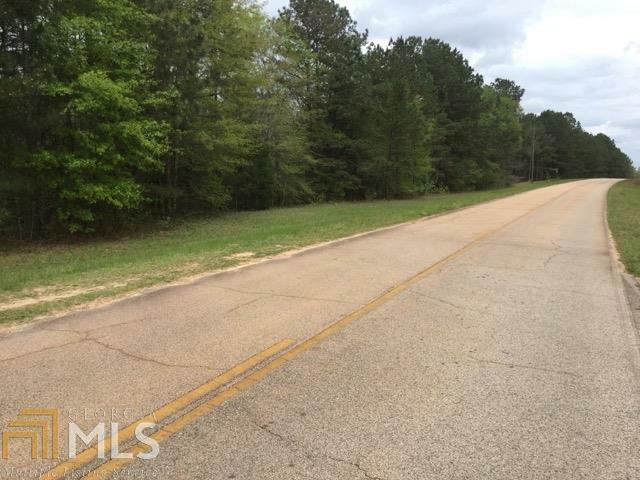 The property is wooded with a nice mix of hardwoods and pines providing lots of privacy for your new home.The area has lots of beautiful farms and is located in the southwest portion of Meriwether County.